Amazon.com (NASDAQ:AMZN) is a fearsome competitor. No company has posted the growth that it has for so many years off such a large base. And no stock has been given so much leeway by investors. It’s remained on pretty much every list of best stocks to buy, and traded at huge valuations. That patience has allowed Amazon to trade near-term margins for long-term market share. Its reach has become so vast that it almost seems that there are no Amazon-proof stocks left. Indeed, Amazon casts a long shadow over a number of industries. Grocery stocks plunged when the company acquired Whole Foods Market last year. Walgreens (NASDAQ:WBA) and CVS Health (NYSE:CVS) fell when the company acquired PillPack this summer, and an eventual entry by Amazon into the pharmacy space still hangs over the sector. The 2016 launch of Amazon Prints sent Shutterfly (NASDAQ:SFLY) down 12%. Still, there are companies competing — and winning — against Amazon. 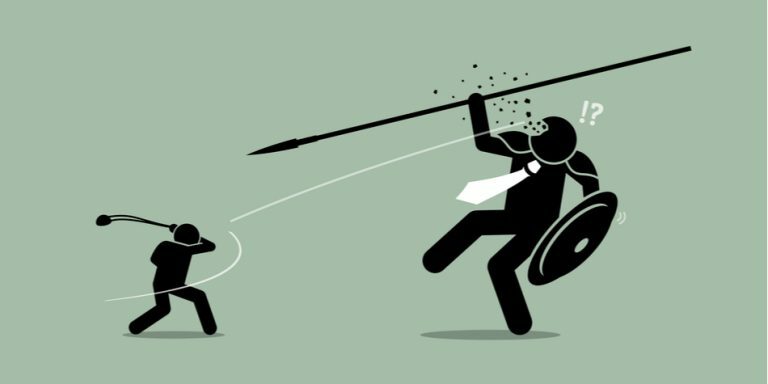 These 7 stocks aren’t necessarily fully Amazon-proof stocks just yet, as the battles rage on. But they should be considered by those investors looking for the best stocks to buy outside of AMZN — and by investors looking for companies who can lead any market, no matter the competition. 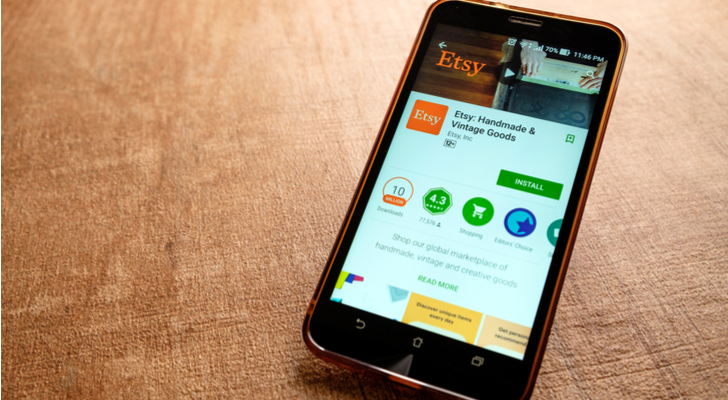 For handmade-craft platform Etsy (NASDAQ:ETSY), Amazon presented an existential threat. Etsy went public in April 2015 at $16: shares closed the first day at $30, up 88%. From there, the stock simply fell apart. By the time Amazon launched Amazon Handmade in October, ETSY traded below its IPO price; it would close 2015 just above $8. Investors wanted no part of a money-losing business facing Amazon’s unlimited resources. Since the beginning of 2016, however, ETSY has risen nearly 400% — and for a simple reason. Etsy has beaten Amazon. ESTY has become dominant that the company was able to raise prices in June, a move that sent the stock soaring 27%. Etsy stock currently leads InvestorPlace’s Best Stocks for 2018 contest — up 108% YTD. The question at this point is valuation. At roughly 10x revenue and 63x forward EPS, ETSY isn’t cheap, even by the standards of high-margin platform stocks. As Josh Enomoto pointed out in August, the arts & crafts industry isn’t growing. Industry leader Michaels Companies (NASDAQ:MIK) has said the same thing — and it’s rolling out an Etsy competitor of its own next year. Still, as far as Amazon-proof stocks go, Etsy has proven its bona fides. And with consumers embracing small businesses and unique products, demand growth should outpace that of the category as a whole. A recent pullback, along with the market, has provided a better entry point as well. Etsy stock isn’t cheap, but it might be cheap enough again. For years, industrial distributor W.W. Grainger (NYSE:GWW) remained firmly on the list of best Amazon-proof stocks to buy. Grainger’s huge margins and steady growth made it a long-term outperformer in the market. Those huge margins, for essentially being a middleman, also made GWW an obvious target for Amazon. And so the launch of Amazon Business seemed an enormous threat to Grainger’s business. Amazon presented a new rival, one of very few who could match Grainger’s supply chain and distribution capabilities. In the worst-case scenario, Amazon could in theory decimate Grainger’s business. Even in a better outcome, Grainger would seem forced to lower prices to compete. Those risks led GWW stock to essentially stall out starting in 2013. And they came home to roost last year. Disappointing earnings — particularly, falling margins — seemed to signal that pressure from Amazon was a real problem. By September, GWW traded at its lowest levels in almost six years. Grainger seemed destined to be another dominant business undone by a nimbler online competitor. But a funny thing happened on the way to the dustbin of history. Grainger reset its pricing to ramp up its volume. And the strategy was a huge success. GWW more than doubled in less than a year. GWW has seen a sharp pullback of late, dropping 26% from highs of just two months ago. Tariff and cyclical worries, plus a slightly disappointing Q3 report, have factored in. But the pullback seems to open an opportunity. GWW now trades at an attractive 15 times forward earnings. That’s simply too cheap for what is clearly among the best Amazon-proof stocks. Grainger already has proven the skeptics wrong. It likely will do so again. And at a cheaper price, that’s a bet worth taking. Amazon probably isn’t the only reason Netflix (NASDAQ:NFLX) is spending $13 billion on content this year — but it’s one of the biggest reasons. The goal of Netflix’s content strategy is clear. Netflix wants to give subscribers everything they want — and more content they perhaps didn’t even know they wanted. That will drive subscriber growth and cement Netflix’s dominance in the space. From there, Amazon, Disney (NYSE:DIS), Facebook (NASDAQ:FB), and everyone else can play for second. From a subscriber standpoint, the strategy is working. Strong Q3 numbers (and solid Q4 guidance) suggest that a disappointing Q2 was just a blip. From the standpoint of NFLX stock, it’s worked too: Netflix stock has rallied 80% so far this year and almost 600% since the beginning of 2015. That strategy has led to negative cash flow, which management admitted on the Q3 conference call would last for some time to come. And the lukewarm reaction to the Q3 numbers suggests investors may be questioning valuation, even with NFLX off 18% from June highs. 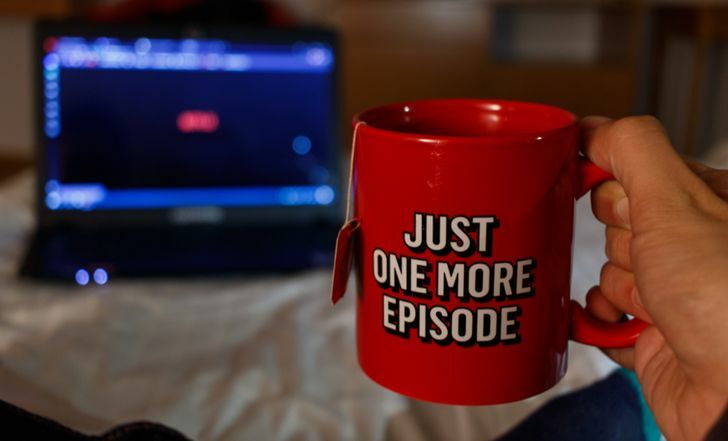 All that said, Netflix is on the path to become the world’s new dominant content distributor. And — though it’s cost billions — it appears to have such a lead that even Amazon Prime Video won’t be able to catch up. Investors may be willing to again pay up for that story once market volatility subsides. 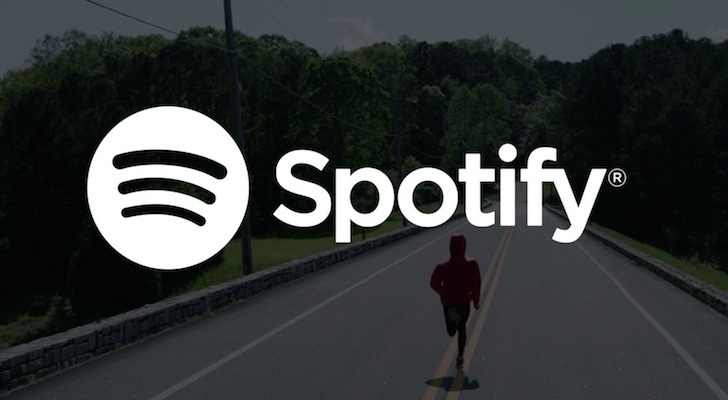 Spotify (NYSE:SPOT) is doing in music what Netflix is doing in video. It’s become the market leader, besting Amazon Music, Apple (NASDAQ:AAPL), and Pandora. The question is whether Spotify has quite the moat that Netflix does. For now, investors seem reasonably content. SPOT stock has pulled back along with most growth stocks, but still sports a $26 billion market capitalization. The Street sees big upside from here, with an average target price of $211 suggesting nearly 40% upside. That valuation still seems high, given a current lack of profits. But Spotify’s growth is tremendous, and like Netflix, it could become the dominant player in an enormous industry. That potential makes SPOT one of the best stocks to buy for growth investors, particularly at a discount. 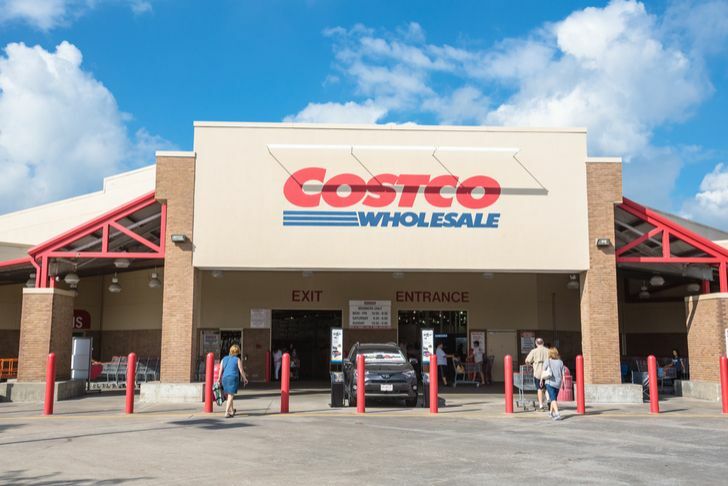 It might not seem like Costco Wholesale (NASDAQ:COST) is a pure competitor of Amazon’s. But it is an Amazon-proof retailer. But that’s not how investors have acted in the past. COST stock, along with grocers like Kroger (NYSE:KR), fell sharply when Amazon announced its acquisition of Whole Foods last year. And Amazon’s ability to pressure pricing everywhere seemingly raised a risk to Costco’s already-thin product margins. Costco, too, has proven the doubters wrong. There’s a reason why COST has been one of the best stocks to buy in the entire market for over thirty years now. Here, too, however the concern is valuation. Analysts began arguing last month that the stock might have run out of upside, and I’m inclined to agree. Most of the stock’s losses after Q4 earnings earlier this month have been recovered, and COST still trades at a healthy 27x forward earnings. Still, investors have to pay for quality, and Costco looks like a classic case of a “wonderful company at a fair price”. Given that Amazon hasn’t been able to make a dent in Costco’s growth, at least from a business standpoint there appears little reason for concern. To be fair, Amazon still represents a threat to Shopify (NYSE:SHOP). Amazon’s new Storefront service appears targeted directly at the small businesses Shopify already is bringing into the e-commerce space. But Amazon has taken a shot at Shopify before, with its Webstore offering that was eventually shut down. And as James Brumley points out, Amazon itself competes with many, if not most, of those small businesses. Potential customers are going to be unlikely to pass along their data and their money to the behemoth trying to put them out of business. That said, SHOP stock does have some concerns, and in my opinion it’s not one of the best Amazon-proof stocks to buy on this list. I wrote earlier this month that investors should consider selling SHOP, even though I like the long-term story. Valuation is high, and this market remains uncomfortable in paying up even for high-growth plays. That said, Shopify does have plenty of room for growth, and I don’t expect Amazon to make much of a dent in its market share. The problems for brick-and-mortar apparel retailers go beyond Amazon, but that competition certainly hasn’t helped. 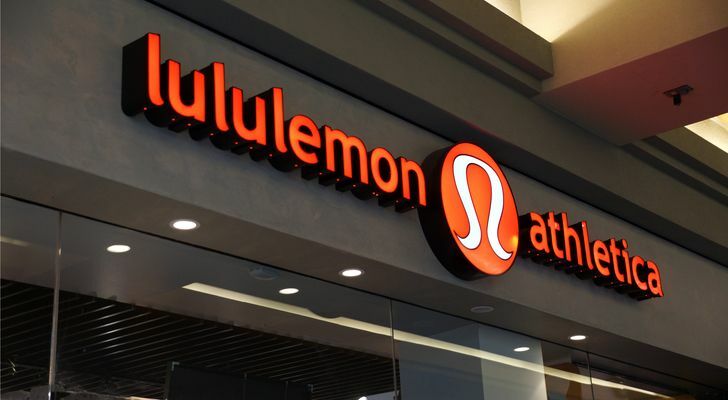 But Lululemon Athletica (NASDAQ:LULU) has bucked the negative trends in the space and become the rare Amazon-proof retaler. Here, too, valuation is a concern. Any Amazon-proof stocks are going to be dearly valued. And for investors looking for value, LULU isn’t one of the best stocks to buy in retail. But a pullback has made valuation more palatable, and any concerns about the ‘athleisure’ trend fading appear assuaged. LULU is priced like a growth stock, but it very well may be poised to drive that kind of growth. Article printed from InvestorPlace Media, https://investorplace.com/2018/10/7-companies-thriving-amazon-proof-stocks/.